Brigburn Labradors also have boarding facilities. We are not a large operation; and being a popular holiday break for dogs, we are always quite busy. If you would like to know more, please get in touch using either the contact form, emailing us direct, or by telephone and we will try our best to help. 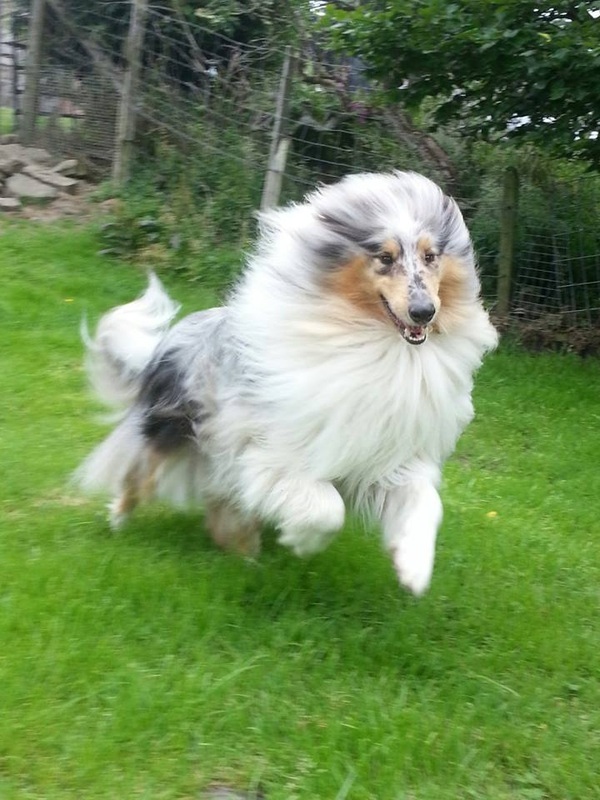 Storm having fun on his holidays! 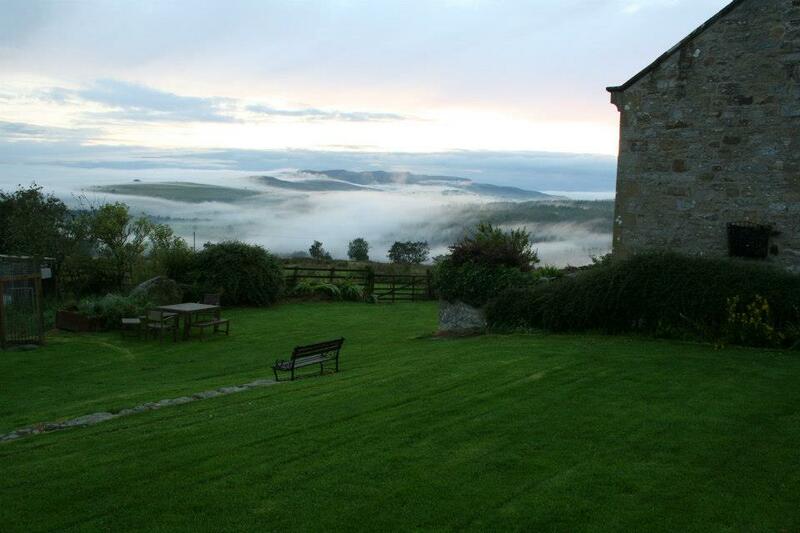 Hope Farm is over 700 acres of mixed land including moor, pasture and woodland. 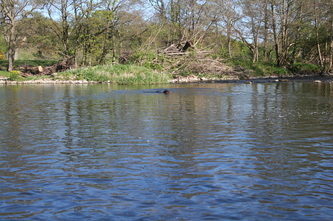 The River Coquet is just over a mile away and during the summer we often take several dogs for a swim.